The All American Halftime Show is pleased to announce that the "Citrus Bowl" presented by Overton's in Orlando is our new host for your New Year's Day Bowl game performance! Absolutely NOTHING regarding the All American Halftime Show production tour or Orlando tour schedule is affected by the bowl game name change. 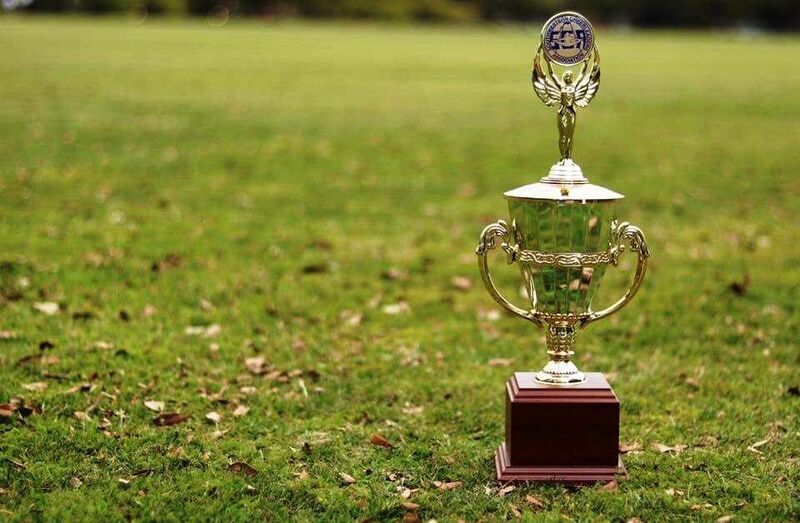 The 2019 Citrus Bowl presented by Overton's will air live on New Year's Day at 1:00pm (ER) in the Camping World Stadium in Orlando. The game is in its first year of a new cycle, pitting top non-College Football Playoff teams from the Big Ten (or Atlantic Coast) Conference against the top non-CFP Southeastern Conference team. 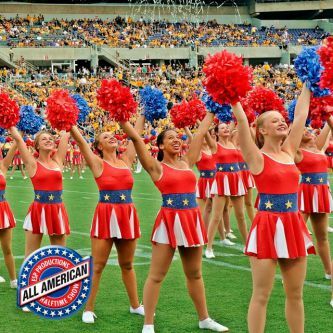 The All American Halftime Show is excited about our bowl game's new title sponsor and will present a most memorable halftime pageantry presentation at the Citrus Bowl on New Year's Day in Orlando! 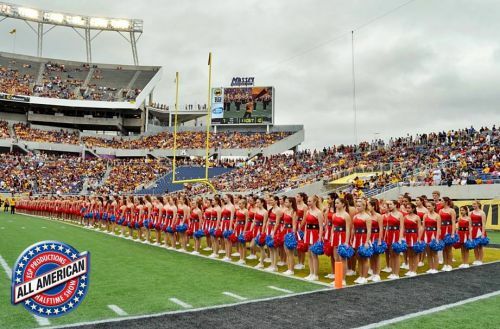 We look forward to sharing more about Citrus Bowl in the coming weeks. To learn more about the game you may visit FloridaCitrusSports.com or CitrusBowl.com presented by Overton's. Be sure to "LIKE" and "FOLLOW" the All American Halftime Show on Facebook (https://www.facebook.com/AllAmericanHalftimeShow) to learn all of the latest details about the All American Halftime Show in Orlando on New Year's Day! For more information on the All American Halftime Show, Click here.